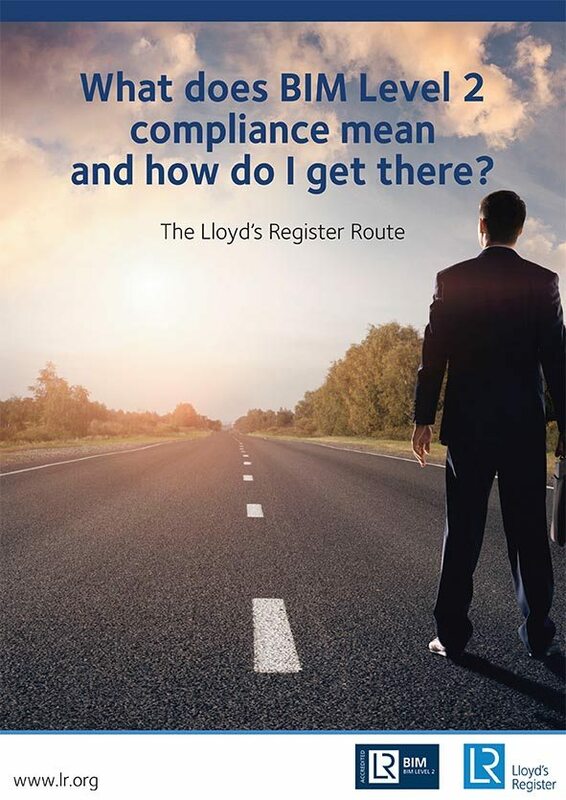 Lloyd’s Register (LR) is a global organisation, working in 195 locations worldwide with more than 7,000 employees. We’re able to focus on local needs, meeting the specific requirements of all our clients, large and small, wherever they operate. We take time to understand the needs and unique circumstances of our clients and their businesses, to act with judgement, sensitivity and care. Our independence means that we are committed to doing things the right way to reach the highest standards and best outcomes for all, giving our clients confidence in our decisions every time. Deep technical and industry knowledge – We’re expert in not only understanding the potential in cutting-edge ideas, but applying this pragmatically in ways which guarantee impact today and in the long-term. Dedication to assurance – We explore every problem thoroughly with exact, analytical precision. We leave no stone unturned and no questions unanswered, to draw accurate conclusions. Independence – We’re committed to doing things the right way to reach the highest standards and best outcomes for all, giving our clients confidence in our decisions every time. Understanding and empathy – We take time to understand the needs and unique circumstances of our clients and their businesses, to act with judgement, sensitivity and care. 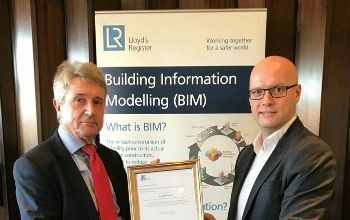 That’s why LR has developed the BIM Level 2 accreditation scheme, which is the only independently developed BIM Level 2 Business Systems Certification that covers the scopes of BIM involvement throughout construction’s diverse supply chain. BIM Level 2 Accreditation represents an independent public statement of compliance with the PAS 1192 series of standards, BS 11000, the collaborative standard, and the LR BIM Accreditation Guidance document which introduces another level of risk management. 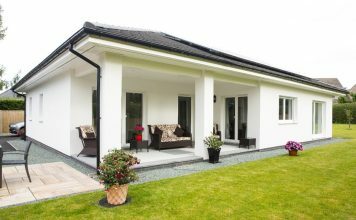 BOPAS provides assurance to the lending community that innovatively constructed properties will be sufficiently durable as to be readily saleable for a minimum of 60 years. 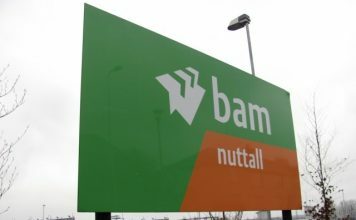 The scheme serves as the vehicle for the standardisation of best practice across the offsite construction and offsite manufacturing industries. 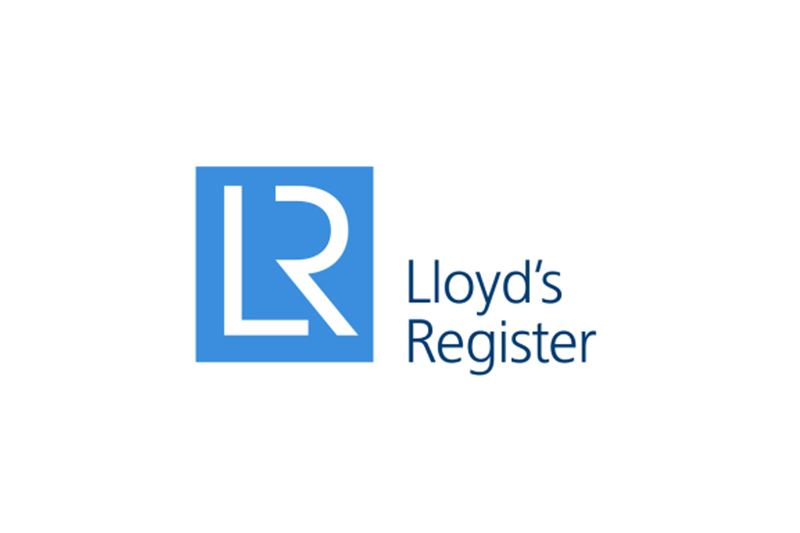 Alongside our process accreditation partner Building LifePlans Ltd (BLP), we accredit designers, manufacturers, technologies and constructors involved in offsite manufactured systems, through an audit process designed to provide lenders with the highest level of quality assurance. To read more about BOPAS visit the website.